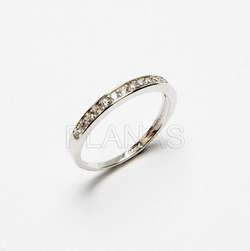 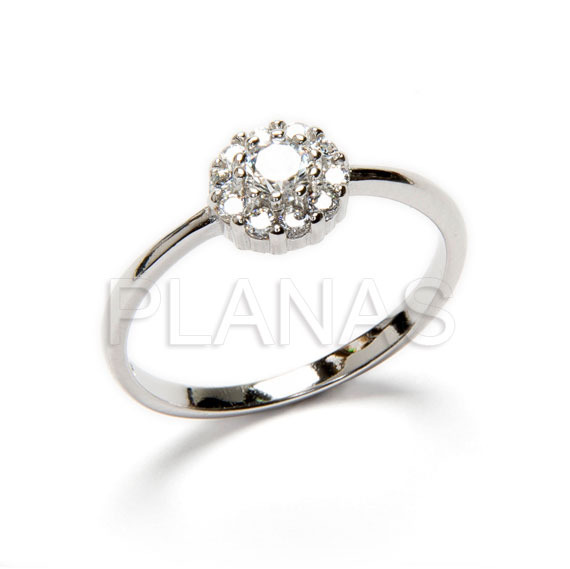 ring in sterling silver and zircons. 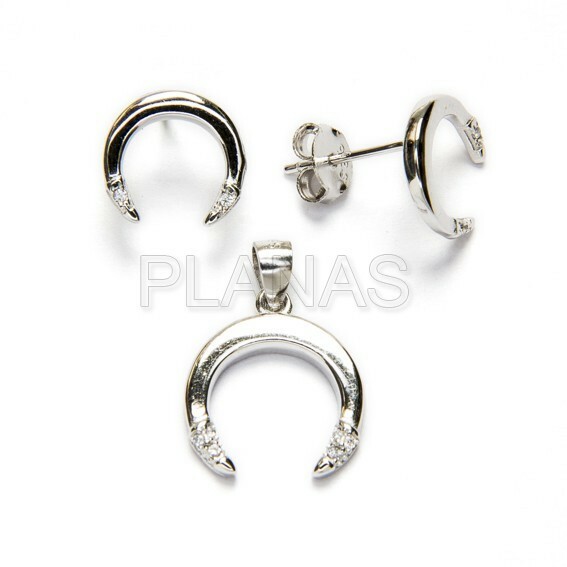 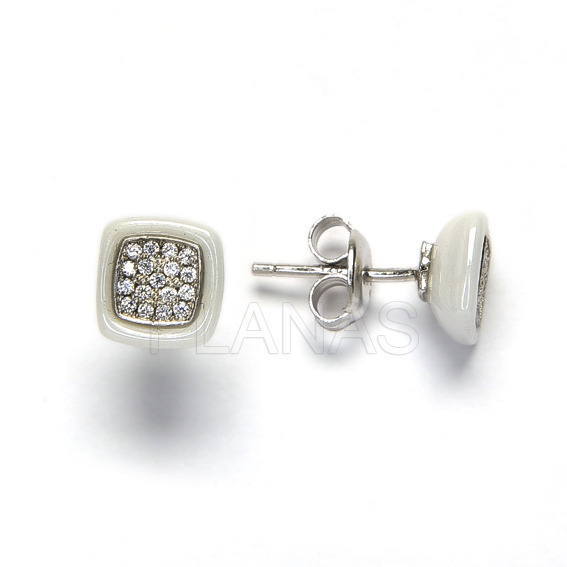 Rhodium silver earrings and zircons of law. 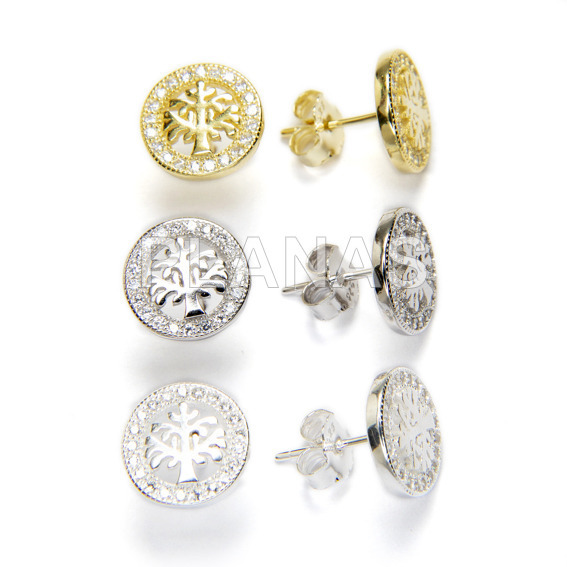 Earrings in sterling silver and zircons, tree of life.